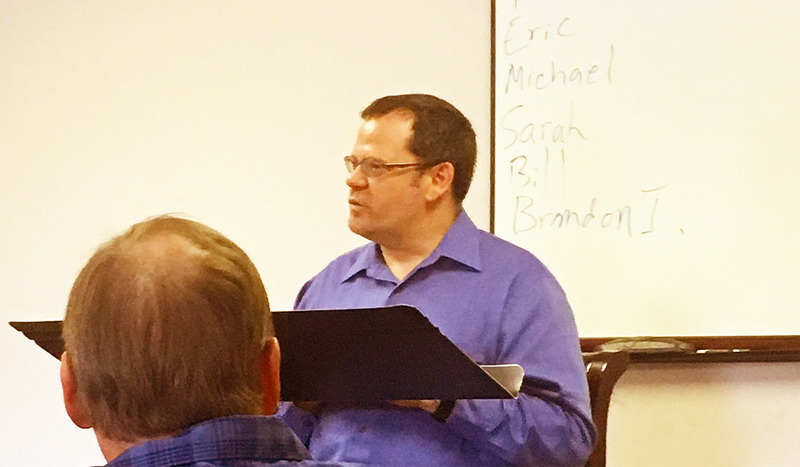 Ephesians Class meets Sunday mornings at 9:00 am. Our class for ladies is one of our newest additions. Sister Brenda Winslett (Pastor Mark’s Mom) teaches this class on Sunday mornings at 9:00 am. Featuring topical studies this class offers ladies a time to learn, grow, and fellowship together. At Heritage we believe divine healing is God’s will for every person. 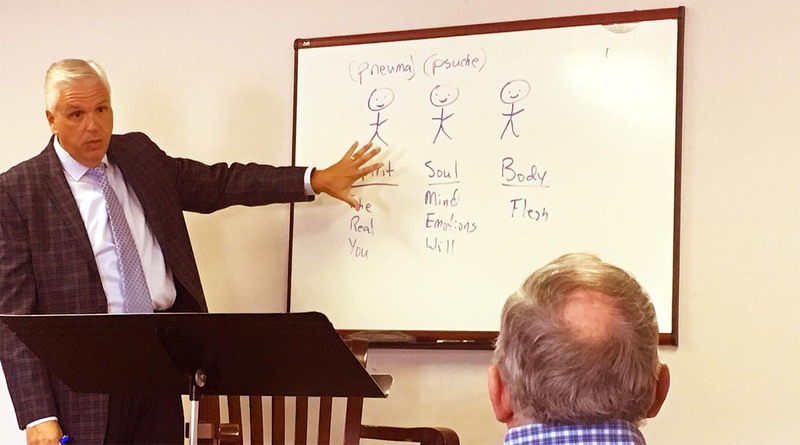 Due to so little teaching in the Body of Christ on this subject we have weekly classes focused on the Biblical doctrine of healing. Meeting on the second and last Tuesday of the month at 6:30 pm. Healing school is open to the public and is regularly attended by those who are members of other fellowships. If you or someone you know is dealing with chronic or terminal illness healing school offers a tremendous opportunity to grow in truth and faith where healing is concerned. Prayer for the sick is available at the close of each session. Sometimes situations are just too personal to be discussed in one of our other class formats. At Heritage we offer Bible-based pastoral counseling covering a wide range of needs and situations. If you need help in areas of family, marriage, finances, addiction, etc. call our offices to make an appointment. Counseling is offered free of charge.